Iron in your diet is a must. Meat is a rich source of iron. You can not eat meat in navratri. 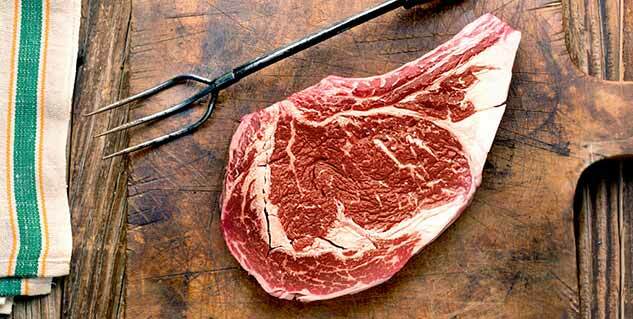 Now that navratri is here, most of us are suppossed to cut down on the richest source of iron, which is red meat. But that does not seem like a good idea to the regular gym goers, the fitness enthusiasts and the workout freaks that are trying hard and going through rigorous workout regimens to get a great body, as they cannot just quit red meat because it is navratri. Quitting red meat for these 10 days can actually make them lose on a lot of iron and that can cost them dearly. They might lose shape. Sometimes, it is important to have iron rich food, in order to have a working physical work performance. 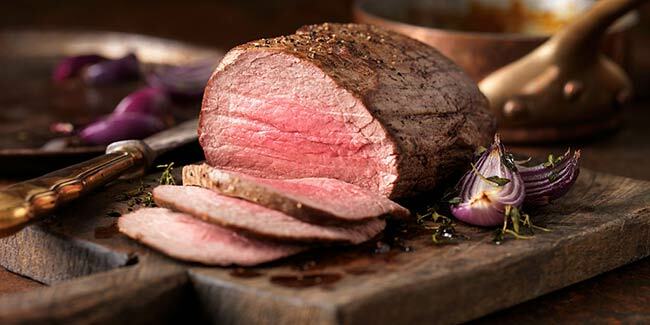 How can you suffice your need of iron without eating red meat? Studies suggest that iron from plant-based foods can also fulfill the need of 2 to 20% of iron. However, just iron is not enough, you will also need vitamin C in your body to help our body absorb iron. So, what all iron rich foods that you can eat this navratri? All the vegetarians can take a sigh of relief with these amazing combos. Yes, combine any of two and you can get taste and a good supply of iron with vitamin C.
Go ahead and try these iron food combos. Now, you can make a wonderful salad out of these two or you can simple cook a great recipe with these two, either way you can have your supply of iron. You can add other ingredients as well. Your breakfast can be amazingly tasty and rich in iron. Just take a shallow pan, add some olive oil, some garlic, some oregano and then toss in broccoli and tomatoes cut in cube shape. Give start to your day with this amazing combo and you will not have to think of red meat for your iron need. Black beans are high on iron and when you cook it with cabbage, a great combo of vitamin C and iron turns it into an indispensible source of energy. You can have black bean stuffed cabbages or you can as well make risotto out of beans and cabbage. Just take these two and you can them blend into a smooth smoothie with your choice of ingredients. If not smoothie then just fry in little olive oil and enjoy a lip-smacking and nourishing snack. Now, for your dessert melt some chocolate and dip the strawberries in it and your iron and vitamin rich salad is all ready to be enjoyed.